Today’s featured guest on the podcast is Jane Ko of ATasteofKoKo.com. 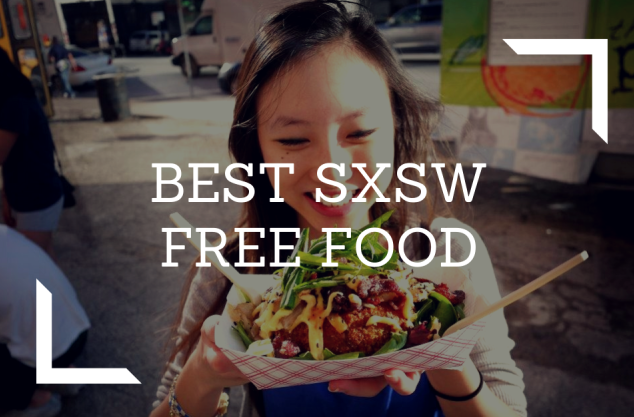 Ko is a food blogger out of Austin that covers many of the local food trucks and restaurants in the area. One of the elements that makes Ko’s website stand out from the rest of the blogosphere are her incredibly compelling photographs. In this interview, Ko shares some of her best DIY food photo tips that food truck and restaurant owners can use to quickly put into action to build interest in their brands. 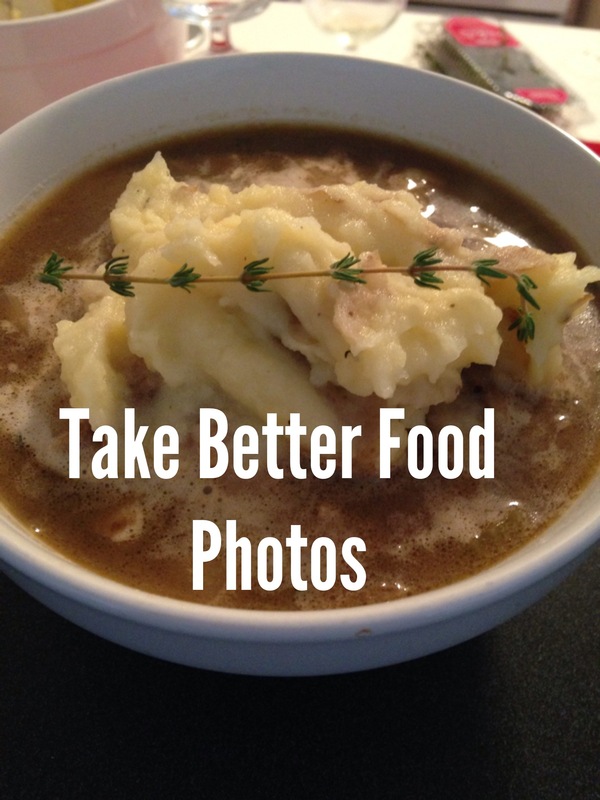 It’s 2014 and is no good excuse for taking bad food photos these days. The camera on the iPhone has better resolution than many of the mid-range digital cameras available a few years ago. Also, the ability to quickly edit photos and add text no longer requires a semester long course in Photoshop. Anyone with the right information and knowledge can create at the very least create a decent looking photo. Take advantage of natural lighting whenever possible as long as it’s not too bright. Go to shaded areas when taking a photo outside on a sunny day. Ask to sit by the window in restaurants you plan to photograph. This natural light will improve the image. Composition tips, including the overhead view and the eye level view. Along with the importance of snapping photos of each item from multiple angles. The importance of tagging other food trucks or restaurants that are reviewed in a post. This helps spread your message further, especially on websites like Twitter. ATasteofKoKo.com – The official food blog of today’s featured guest Jane Ko. 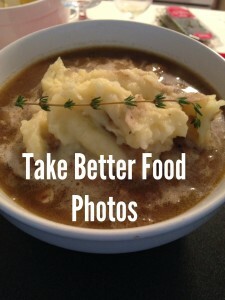 Over – App that allows you to add text and other edits to photos taken on an iPhone. After the interview I bought the $1.99 app and made the photo you see below. Over is quite intuitive and makes it easy overlay text on top of photos. Canva – This is the free software that Ko often uses to edit images at ATasteofKoKo.com. Pinterest “Pin It” Button – This is a WordPress plug-in recommended to help encourage website visitors to share your images on Pinterest. Personal note: I just started testing this plug-in on my blog too. 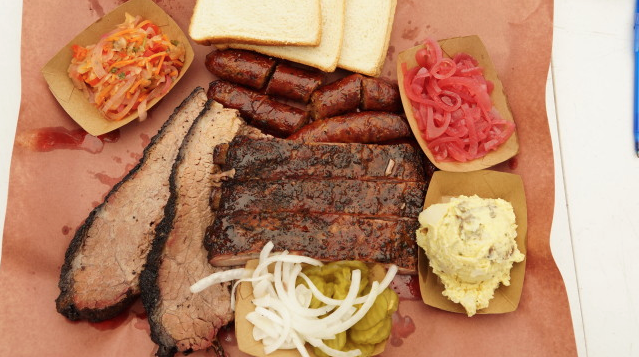 100 Things You Need to Eat in Austin – One of the most popular all time posts on ATasteofKoKo.com. According to Jane this article was shared over 7,000 times. 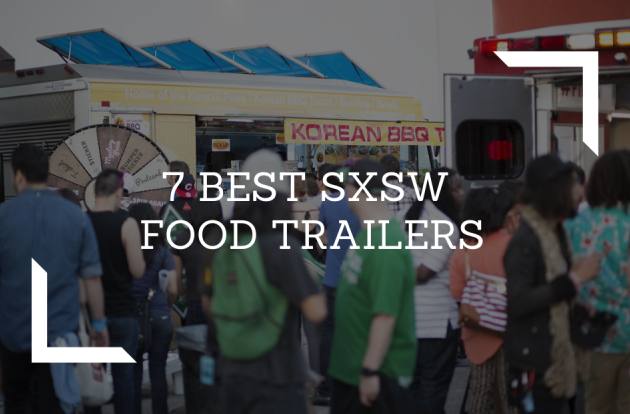 Chi’Lantro – Korean Mexican fusion food truck based out of Austin. This is one of Ko’s favorites. The Peached Tortilla – This is another one of Ko’s favorite trucks in the Austin area. The owner Eric Silverstein is also a previous guest of the podcast and is launching his first permanent location in the Fall of 2014. Coolhaus – Ko’s favorite desert spot in the Austin area.